Contains refreshing aloe. Kills more than 99.99% of most common germs that may cause illness. 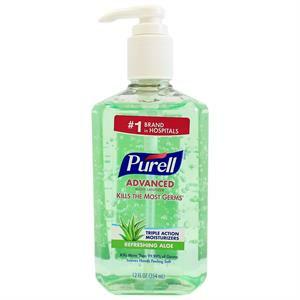 Outperforms other hand sanitizers ounce-for-ounce. Clinically-proven to maintain skin health.